Build your own cleanse box with our individual juices. If you are looking to detox, reset, and nourish a cleanse is a great place to start. A bottle that gives back. Support your skin, hair, and nail health. 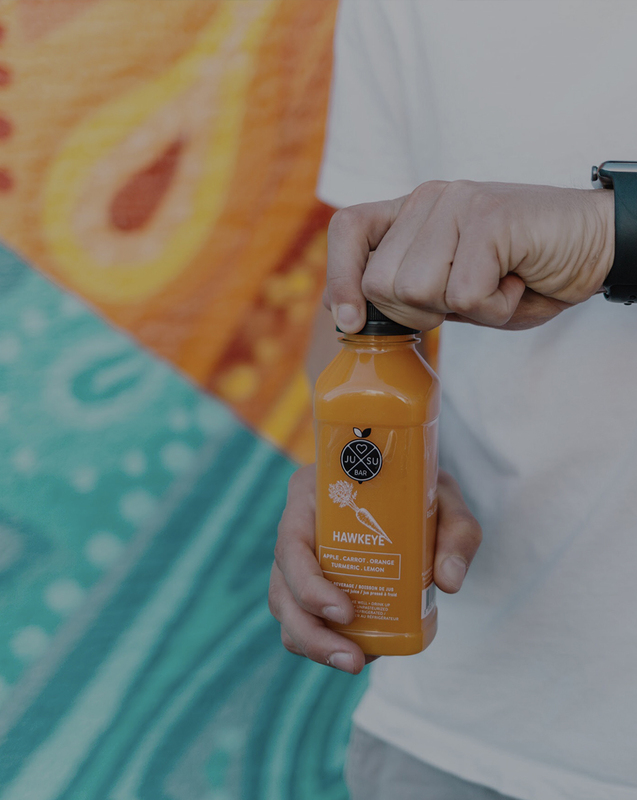 When founder Bruce Mullen launched the first JUSU Bar in Victoria in November 2014, he had a clear mission: to inspire and motivate people in his community to take health and wellness into their own hands. Bruce knows that dietary choices affect how we feel, our immunity, and our overall health and vitality.